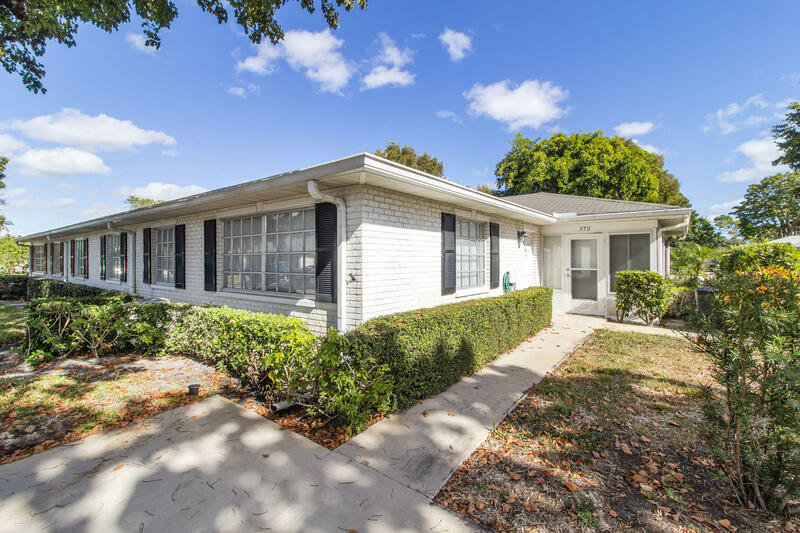 Awesome single story villa in great condo community of Pine Point Villas conveniently located off of Seacrest east of I-95 in Boynton Beach. 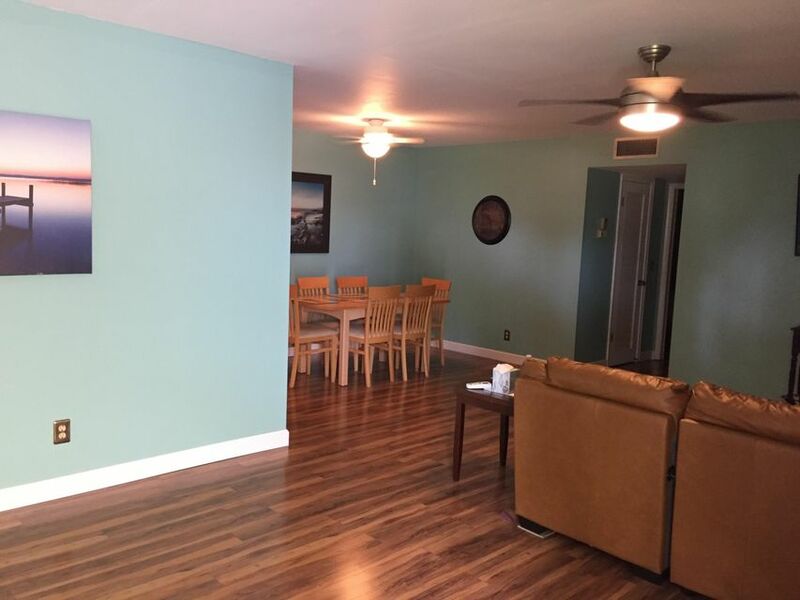 Spacious interior floorplan with updated paint and floorin... Listing courtesy of Chasewood Realty, Inc.